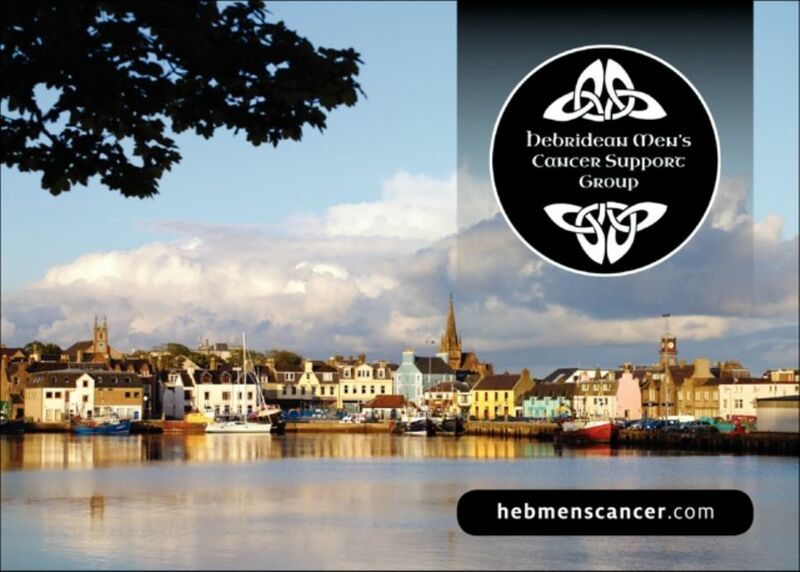 Two amazing lads, Colin Macleod and Donald Smith are organising a phenomenal fund-raising challenge, between 12th to 19th April --- called 'Men on a Mission' - all their sponsor donations will be given to the Hebridean Men's Cancer Support Group. 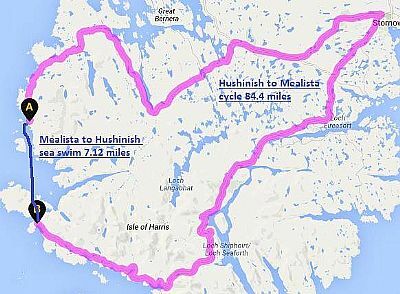 It entails Donald cycling around 80 miles from Hushinish to Mealista, and Colin swimming down the coast from Mealista to Hushinish, which will be about 7 to 8 miles. They have sponsor forms available - if you or anyone you know would like to take a sponsor form into work, or you would like to sponsor them yourself - just drop us an email and we can give you more details. Colin and Donald - we are delighted that you have undertaken the 'Men on a Mission' Challenge on our behalf. Keep us up to date with all the details. With grateful thanks from all at HMCSG.